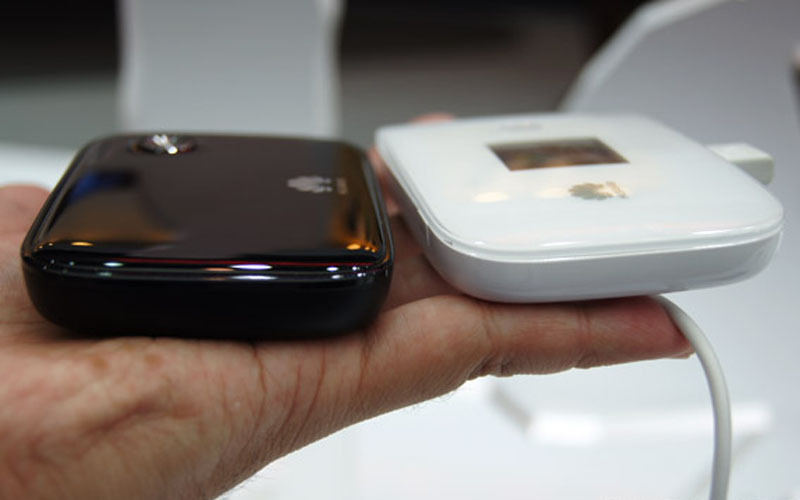 Many people are using the most popular Huawei E5776 4G Mobile WiFi Hotspot. It’s the world first LTE Category 4 MiFi that supports maximum download speed to 150Mbps. 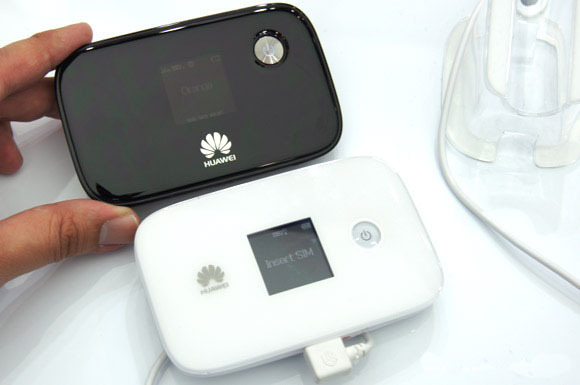 With the 4G LTE is more and more applied in our lives, Huawei is becoming one of the most well-known 4G Pocket router till now. From the table, we can see the LTE Cat6 could fulfill the peak link speed up to 300Mbps, almost the double of the LTE cat5. Now you may know the difference between Huawei E5786 and E5776. Under perfect network environment, Huawei E5786 could achieve the downstream up to 300Mbps.Based on current technology; this wireless connection speed is really amazing! That’s the top selling point of E5786. So is there other difference between E5786 and E5776? With LED screen showing important information for the mobile WiFi, they both support maximum up to 10 wireless terminals to access internet based on huawei own brand chipset. There is no doubt that Huawei E5786 is with latest, better chipset than E5776, even the best Huawei chipset till now. The size of E5786 is a little bit thicker than E5776, and they both have external connector. We believe Huawei E5786 will also have the various sub-models like E5776. But we haven’t gotten such information. The battery capacity of them are large enough for almost 6 or more working hours, Huawei E5786 battery is more powerful with better performance after optimization and chipset grade. 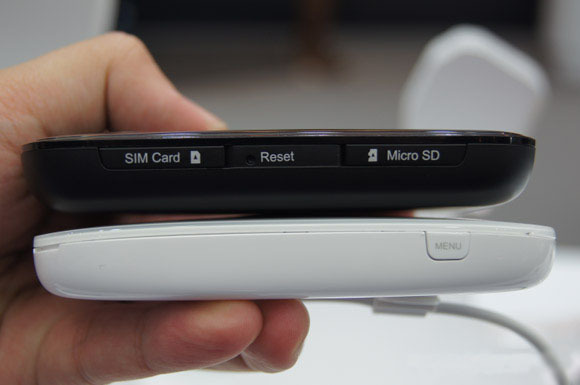 We will keep update about the Huawei E5786, please keep follow if you are interested in this pocket WiFi.